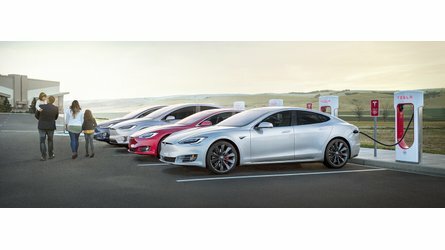 Will This Prove To Be Tesla's Smartest Move In Years? 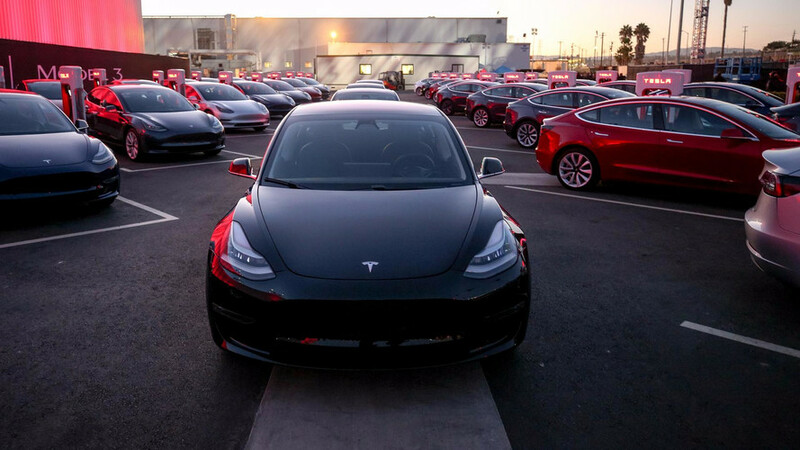 The deadline for the Tesla Maxwell merger was set to happen this week, but is extended a month. 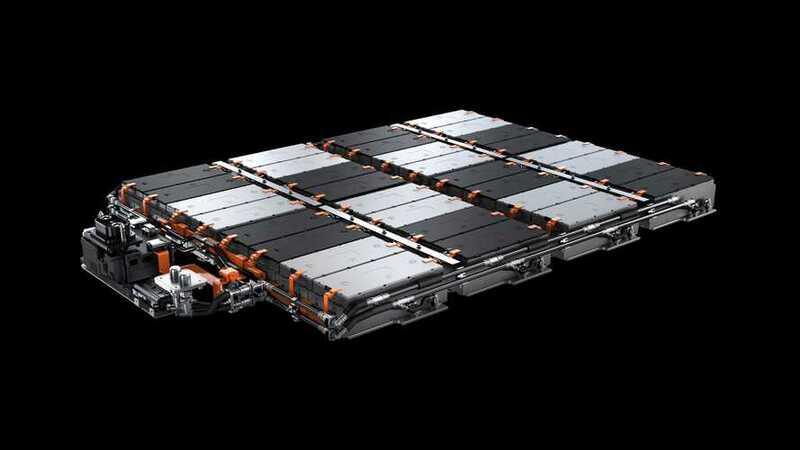 It could prove as important to Tesla as Gigafactory 1 and Superchargers. 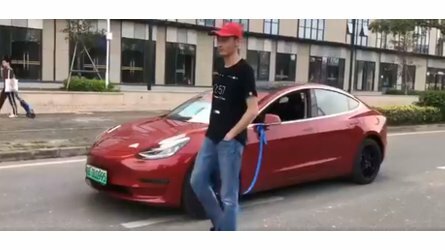 You can't actually take a car for a walk. While that may have been previously impossible in most cases, this Tesla Model 3 video proves otherwise. Go walk your car. 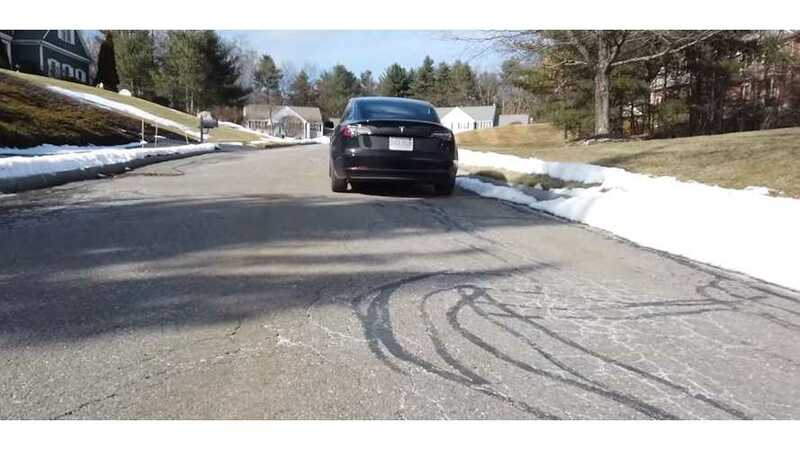 Teslas aren't typically known for ability to sustain high rates of speed for a long period of time, but the Tesla Model 3 Performance is more suited for this than the Model S.
Potholes are everywhere. 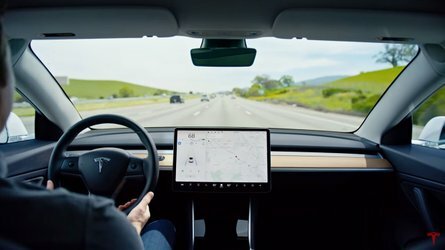 Can a computer such as Tesla Autopilot detect a pothole and avoid it without hitting cars in other lanes? Elon Musk seems to think so. There's been talk about upcoming improvements to the Tesla Model S and Model X for some time. 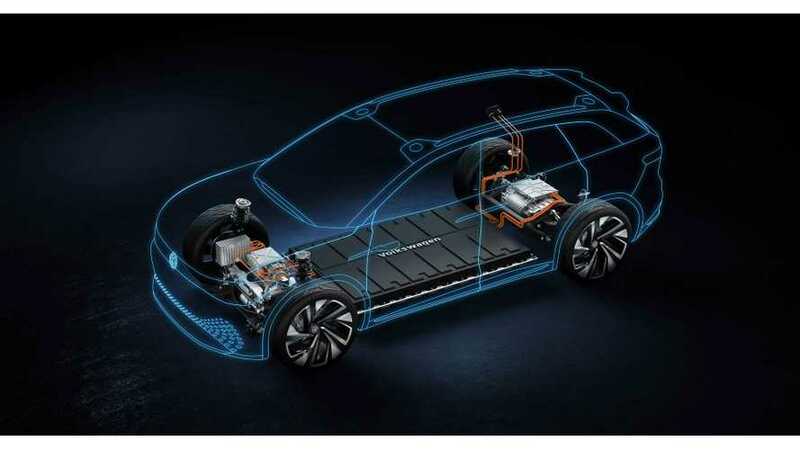 Now, it seems plans are in place for new electric motors. 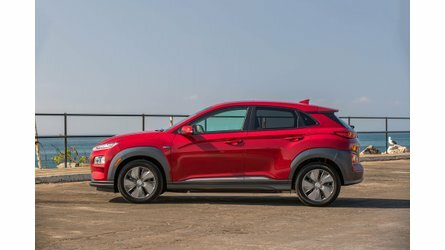 Since the Hyundai Kona Electric isn't widely available, Consumer Reports is just now getting an opportunity to check it out. What does the publication think initially? How does Tesla's Navigate on Autopilot fare on a variety of roads at night? 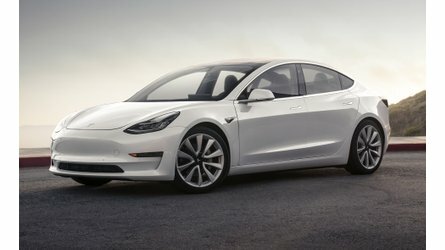 Now you can search for a Tesla Model 3 inventory car on Tesla's website and get it delivered right away. 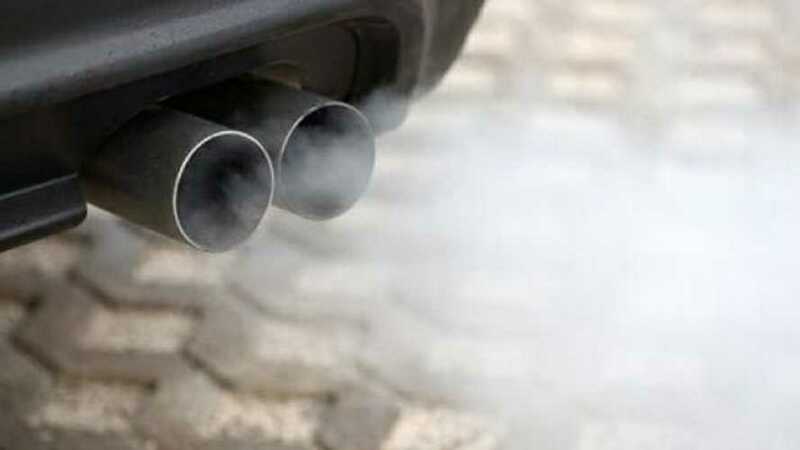 As it turns out, the dirty diesel scandal is far from over. 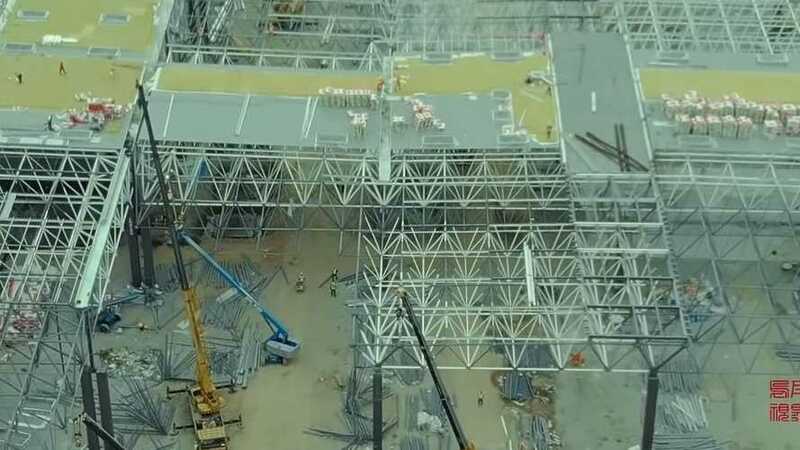 Progress on Tesla's Shanghai Gigafactory continues, but is it moving quickly enough? 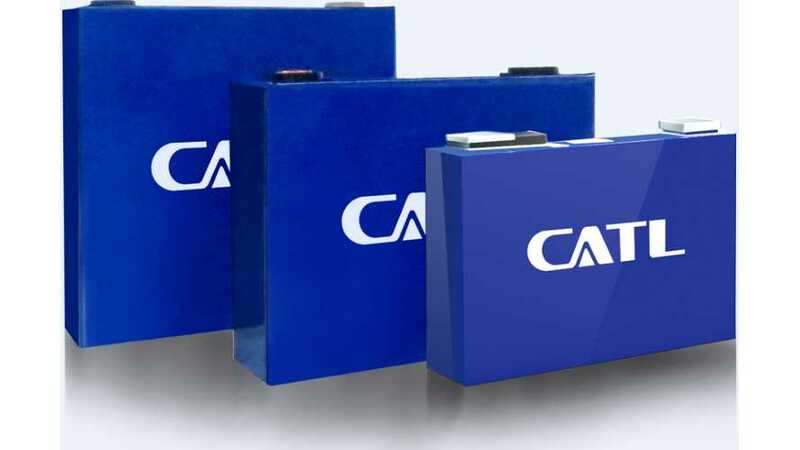 Focusing on R&D, production and marketing of new energy vehicle power battery system and energy storage system, CATL is committed to providing best-in-class solutions for global new energy applications. According to the AlixPartners consulting firm, the collective spending on electrification will reach $255 billion by 2022, but opinions about how it will pay off are divided. 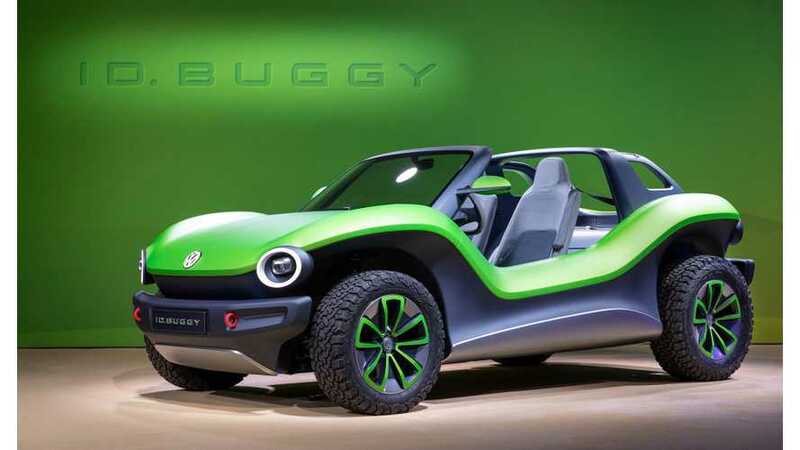 Volkswagen still trying to develop a business case for this all-electric dune buggy. 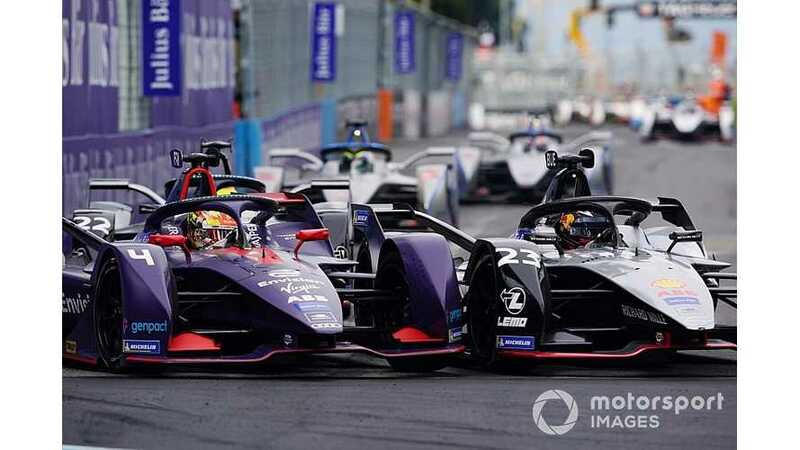 The idea of a yellow card warning for bad behavior has made an immediate impact in correcting the course of Formula E.
Workhorse N-GEN production and initial deliveries will begin in the Q3 2019. 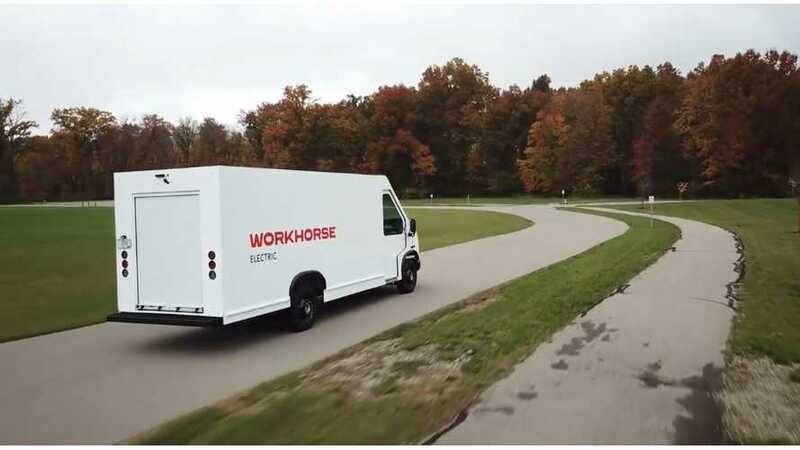 Vehicles will be manufactured at the Workhorse's Union City, IN plant in partnership with Prefix Corporation. 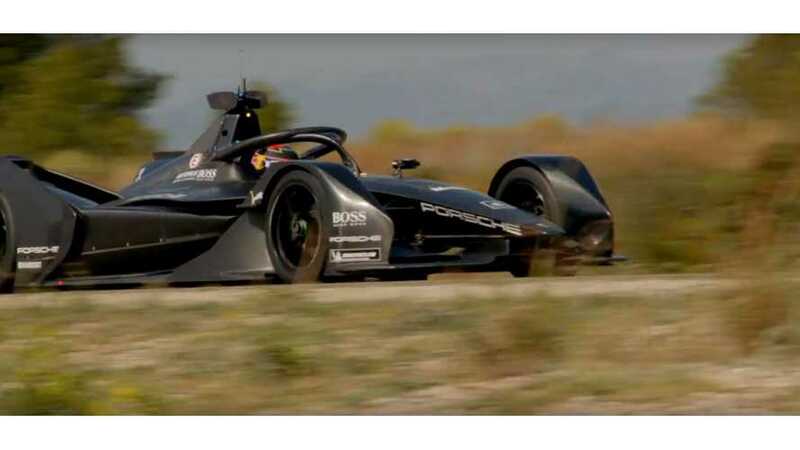 Following the successful roll-out of the Porsche Formula E car at the test facility in Weissach at the start of March, the project is now taking its next step. 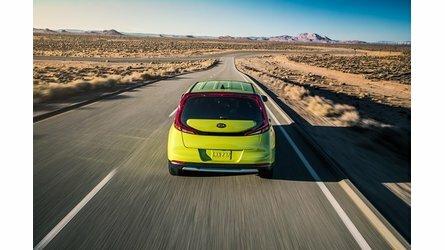 The volume of plug-in electric car sales in New Zealand is rather low, but the proportion to ICE is growing noticeably. 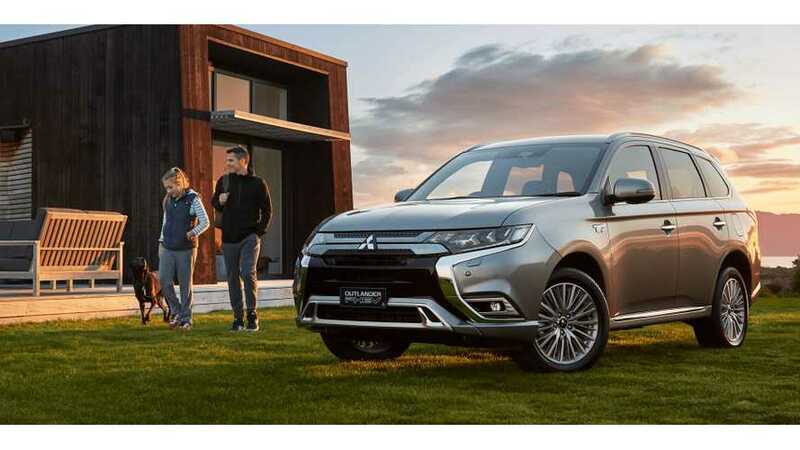 After March, market share of new sales increased to 1.8%. 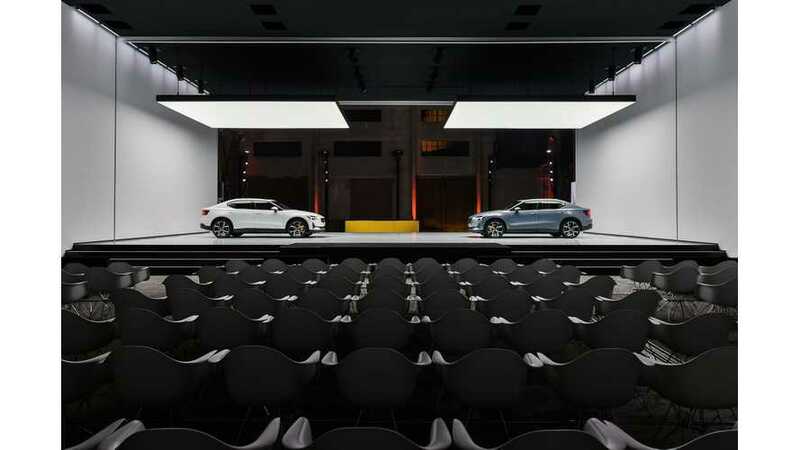 Volkswagen will give its I.D. 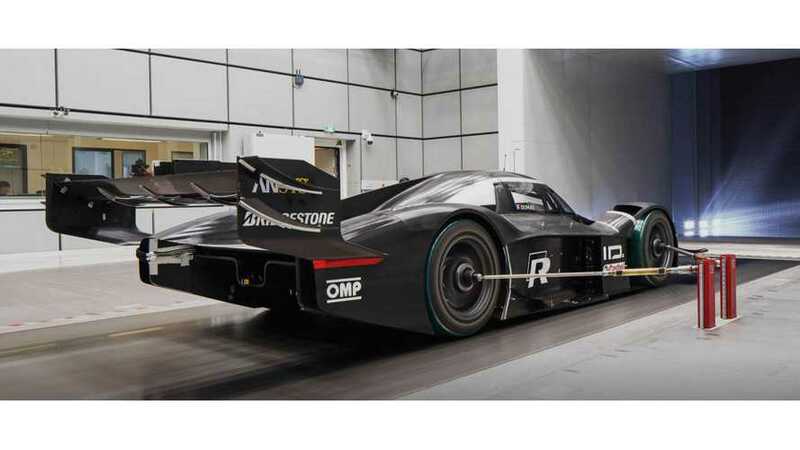 R electric prototype a Formula 1-style Drag Reduction System for the upcoming record run. 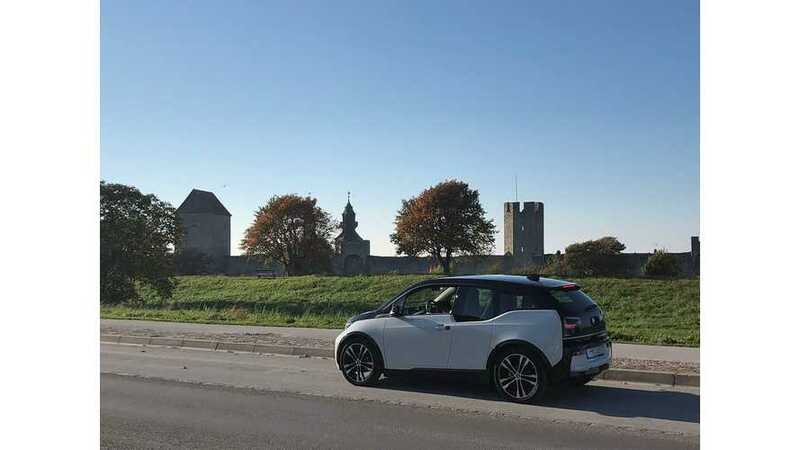 The project includes retrofitting of 1.6 km (1 mile) out of 4.1 km (2.5 miles) route between the airport and city center of Visby to enable electric cars and truck/buses to operate without charging. 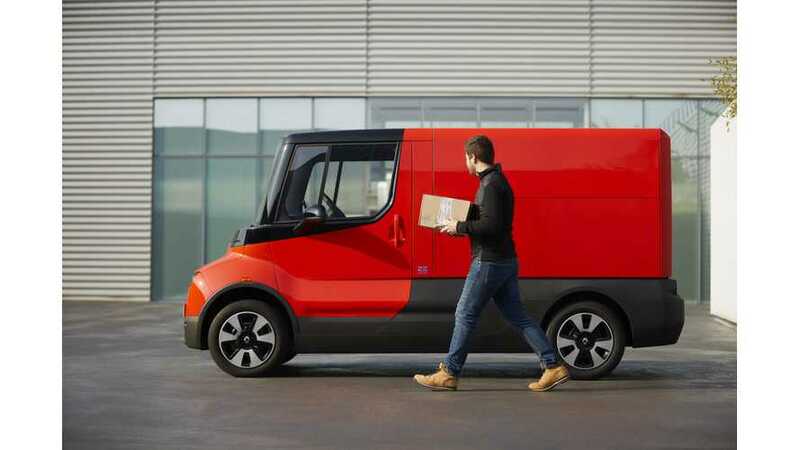 Renault will present at the upcoming VIVA Technology fair (from 16 to 18 May 2019) in Paris its all new electric delivery van Renault EZ-FLEX.